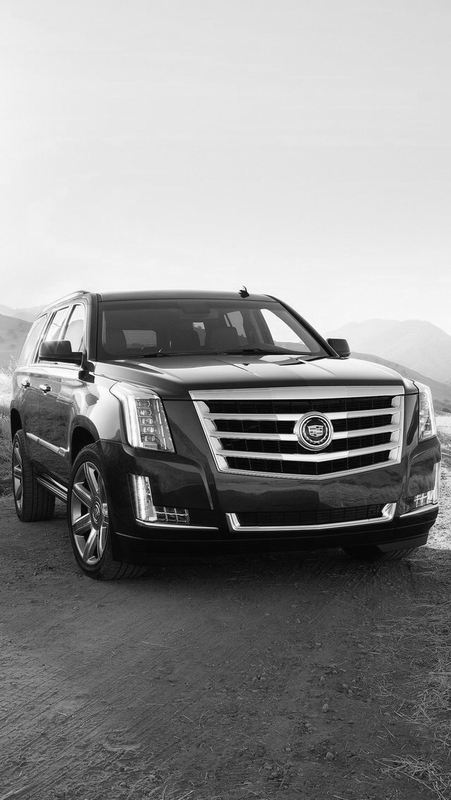 PRECISION will reliably deliver you to your destination in style and on time. Our reputation is second to none as we focus on quality, reliability and exceeding customer expectations no matter what the destination. We use advanced, convenient dispatch technology to expeditiously reach our clients, and our easy-to-use personal and corporate accounts make payments and reservations a no-brainer. Most important, customer safety is PRECISION's top priority. All of our vehicles and trained drivers are fully licensed and insured. With our sterling safety record, you can travel with us with total peace of mind. Our drivers are consummate professionals—courteous, experienced behind the wheel, and efficient. PRECISION is widely known for its airport transportation services and 24-hours-a-day, door-to-door availability and, we offer chauffeur services for all your needs. Whether it’s a business function, a night out, or even your wedding, let PRECISION get you there. And with a varied fleet of cars at your disposal, you can choose from late model luxury vehicles and stretch limousines, to recreational buses. We look forward to showing you how different travel can be, with the right car and an exceptional driver.